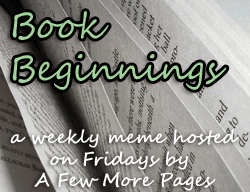 "A loud harrumph came from Janette's right. "She can pass if she wants to. I wouldn't be in no wedding if my sister was marrying my ex-boyfriend, " Pamela said. My book is a Kindle e-book. If you would like to feel as though you've taken a trip to Greece, this is the perfect novel. 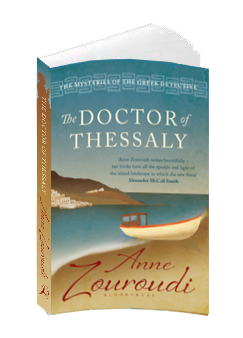 Anne Zouroudi in The Doctor of Thessaly has written a mystery filled with true to life characters or at least, characters you would not mind getting to know. The characters are a mite eccentric but very real. There is the woman in the village who cooks bad coffee. The whole town knows it. They still choose to go to the establishment for a chat and a cuppa. There are the two sisters, Noula and Chrissa. The eldest is expected to marry first. That would be Noula. Life doesn't always happen in the pattern we pick. There is the mechanic's wife. She keeps hundreds of old, old photographs taken by her father. She will not try to sell them because the sales would disappoint her sick mother. There are more characters. The most important character is the Fat Man. He is a private investigator visiting from Athens. I am trying hard to learn how to ____ ___ makes me think that ____When you try too hard, _______Can you really______? 1. I am trying hard to learn how to stay up really late at night. I go to bed too early. 2. Wearing white makes me think that I need to lose weight quickly. 3. Whe you try too hard, you get nervous. 4. Can you really weave cloth? When I am sad, I feel so alone. It's like the whole world has gone to visit Antartica. I am left behind. Although they would have taken me with them, my sadness hid me from their eyes. My faults made me a black shadow. So I misinterpreted God's way of thought. I thought He was too high for me to even contemplate. Forgetting all about David who learned to think about God all day and all night long. David is a good role model. 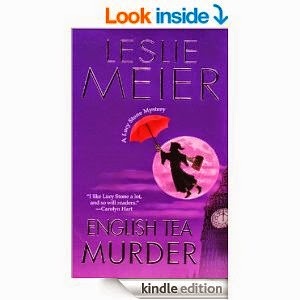 I have just finished English Tea Murder by Leslie Meier. I really enjoyed visiting London, England. 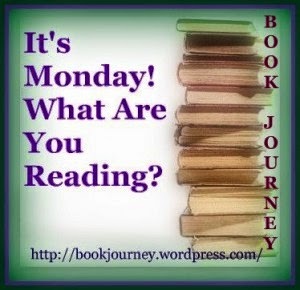 I am reading The Devil Riding by Valerie Wilson Wesley.Next, I am going to read....Not sure. 1.Gaze, gaze on the numinous greys..
1. 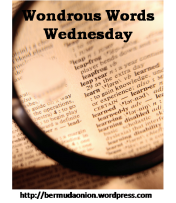 For numinous, I chose "mysterious." surpassingcomprehensionorunderstanding;mysterious:thatelementinartisticexpressionthatremainsnuminous. 2.its spectral traffic "ghostly"
"I thought again about Amaretta. Had I made a mistake by keeping my identity to myself? If she was afraid, then I could find a way to protect her. I should have let her know there was somebody on her side, somebody she could depend on to fight a battle if she needed it. But she knew me as Tommie. She had no idea who I was or how to get in touch with me, and I felt guilty about that." Lucy Stone, Sue and Pam have just returned from a trip. They traveled from the United States to England. 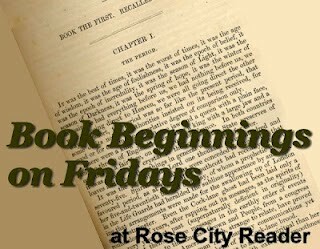 I enjoyed reading about England in Leslie Meier's English Tea Murder cozy.Lucy Stone and her group are traveling along with another group. One of the men has a serious case of Asthma.One man, Dr. Cope, is a Medical doctor. There are two or three college students. One young man's mother is along for the trip and a few other people. I enjoyed their travels around England because Leslie Meier writes about the foods, the historical sites and the hotels in such a realistic way. Believe me, the author doesn't romanticize England like I might have wished. Some places are described as old due to Europe's age and also the blasting of bombs during the Blitz. without the hot, red sauce. on to their blue and white porch. Then, look out the venetian blinds. "MANNY DIAZ HAD THIS DEAL WHERE sometimes he's play the voiceover to his own life in the back of his head. "Here's Manny, down the sidelines--thirty, twenty, ten!" Or..."As Supercop walked along the dark alley, demons and serpents fled from his path." Or, more poignantly..."Manuel Diaz occasionally wondered whether he was the hero of his own life or if someone else had landed the part." In Iraq, when he was part of an EOD team, Manny would run a voiceover while looking for tripwires: "Lieutenant Diaz, fifth call of the day and not even two in the afternoon. One-twenty in the shade. Dust thicker than paint from a spray can. He approaches the target with caution, knowing that one false step could mean the end." This is a Political Thriller. It is about the Economic stimulus in the United States. However, the battle between those who would destroy America during President Heinrich's ideal plan to stimulate the economy by shooting money into the system is threatened by people not in America. So, the novel begins in Connecticut, and soon ends up in Rome, Italy. This is a novel about one woman's battle to save her children after they are kidnapped. First, she receives word of her husband's death in an airplane crash. He acted as Secretary of the Treasury. It is amazing how all this bad news does not knock this woman off her feet. Therefore, I think this is a novel about how to continue to fight for life and love when all hell has broken loose to take what is so important from you. "Pock!" The distinctive sound of a plastic bat driving a Wiffle ball into the outfield triggered shrieks from children as they ran and played. My ten-year-old daughter Chrissy dropped the bat and raced toward first base, actually a luminous orange Frisbee. I finished The Antigone Poems by Australian author, Marie Slaight and Artist,Terrance Tasker. Also finished, Heart of Gold by Beverly Jenkins. I'm still reading The Prodigal by Derek Walcott. 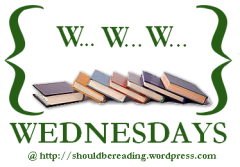 Also continuing to read, Veronika Decides to Die by Paulo Coehlo. Also reading one last book for my Cozy challenge, English Tea Murder by Leslie Meiers. Continuing to read Love Letters from the Edge by Shelly Beach and Wanda Sanchez. "Because it's natural to go right and the maze designer knows that." "I believe George made arrangements for an excursion to Hampton Courttoday. In fact, I noticed a minibus parked outside, and ....As always in London, the road was crowded and the minibus crawled through town. Lucy didn't mind the slow pace, because it gave her an opportunity to get the lay of the land. Passing through busy Leicester Square,she noticed a sign pointing the way to Buckingham Palace....Hampton Court was built by Cardinal Wolsey and was the finest palace in England....."
"What happened? Why are we being kept on the plane? asked Rachel as they gathered in a little group. Pam was looking around. "Where's George? How come they didn't call his name?" Lucy cast a questioning look at Sue, who delivered the bad news. "He's dead." Pam was stunned. "What?" "How on earth?" asked Rachel. "I knew something was wrong. 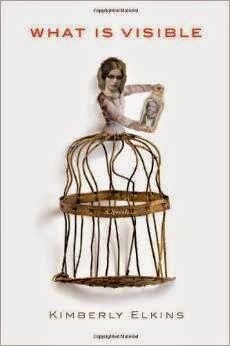 There was a fuss, but I never imagined ...." said Pam. Rachel was clasping her hands together. "Was it the asthma?"